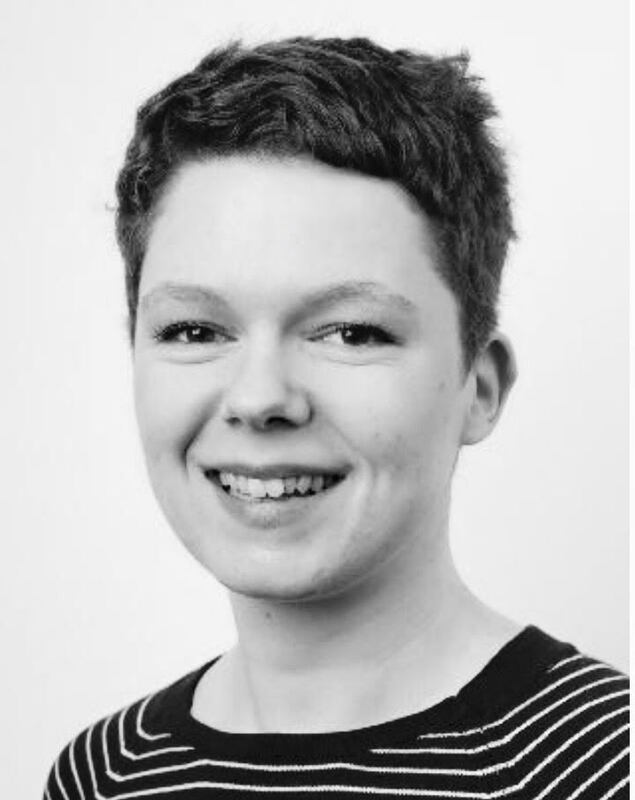 Daisy Barton is Communications and Public Relations Manager for Peek Vision, a social enterprise which develops smartphone-based solutions to connect people who need eye care to health services. She has worked in science communications for nearly a decade. Previous roles include Media Relations Manager for The Lancet journals and Communications Manager at the NIHR Maudsley Biomedical Research Centre at King’s College London. 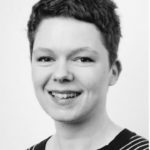 She has also worked in the press office of the Royal Society, for a London homelessness charity and in scientific publishing, and has a BA and MPhil in the History and Philosophy of Science.